This term both Willow and Rowan classes will have PE on Wednesday and Thursday. 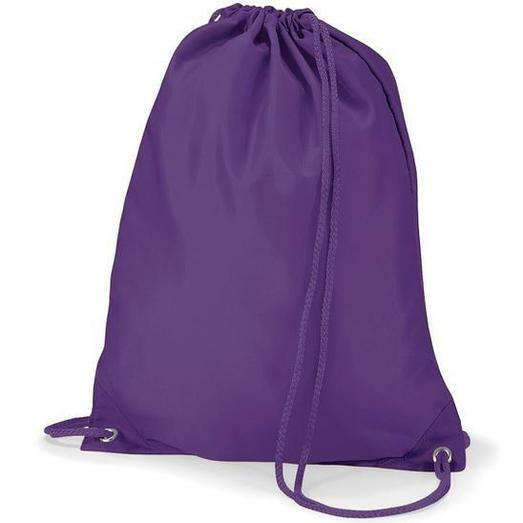 Please make sure children have their PE kits in school, and earrings are removed. Thank you. 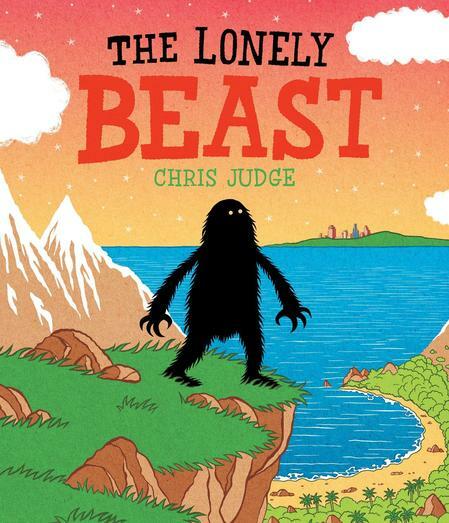 In our English lessons this week, we have started our new book, The Lonely Beast by Chris Judge. We began by only looking at one illustration and considered what it tells us about the character. We watched a trailer video for the book and were surprised by how our ideas changed. "Have you heard of the Beasts? No? Well, I'm not surprised. Not many people have. That's because the Beasts are very rare. This is the tale of one Beast, the rarest of the rare, a Beast who decides he is lonely and sets out to find the other Beasts." In this week's maths lessons, we have continued to learn about time. We reminded ourselves about telling the time to quarter past and quarter, as we did before the holidays. We have also started to tell the time to 5 minute intervals using the sentence "__ minutes past _ o'clock" and "__ minutes to _ o'clock". We have started our new topic The Scented Garden by looking at plants that are growing in our school grounds. We learnt about how to take an effective photograph using the ipads by focusing and zooming on a subject.